In Geoscience we use the latest state-of-the-art technologies in the field of Geoinformatics,which we apply according to the needs of our clients. Geographical Information Systems (GIS) are modern tools for support, decision making and business development. They are equally addressed through a variety of custom applications in the Public and Private sectors, as well as in the local government. Our partners in Geosciences are in your disposal in order to answer to any questions you may have regarding our scientific fieldwork.  Geosciences is a startup company founded by a group of young people with knowledge, vision, professionalism, creativity and enthusiasm in order to offer integrated solutions in the broader of geo-environmental and geo-informatics. The constant growing needs for designing, analyzing and managing geographic information, has lead geoinformatics to an integral tool for every business and scientific sector. The rational preparation of each project requires the development of a systematic, analytical, scientific and technical study, with a view to its uninterrupted development. For us, achieving a goal is a challenge which through knowledge, experience and hard work, is always successful. In Geosciences we are aming to provide services, inform the public, promote developments in the field of geoinformatics, provide organizational and entrepreneurial advice, as well as highlight current topical issues related to IT and technology.